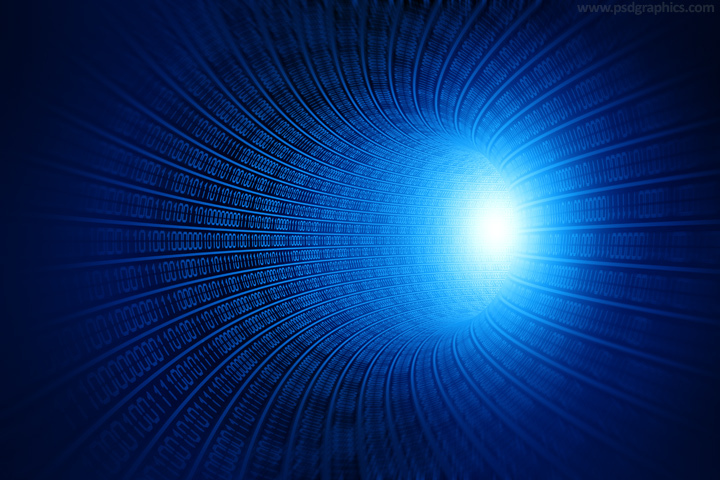 Data tunnel background, blue tunnel made of a binary codes, technology and data security concept graphic. 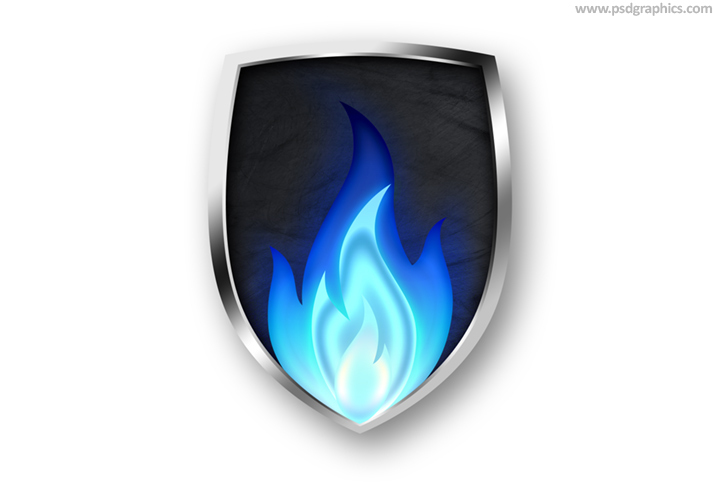 Fire shield icon, black shield with a silver metal frame with a glowing blue flame, editable web graphic, download in PSD format. 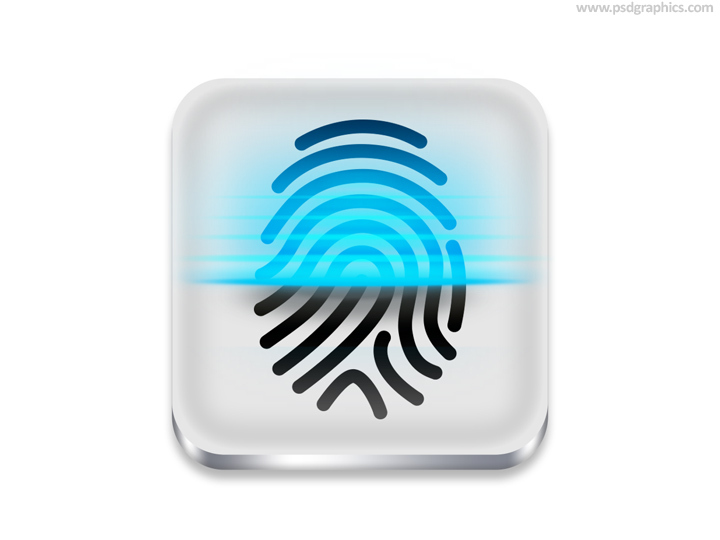 Fingerprint scanner icon, white button with a black fingerprint shape, identity and protection symbol in layered PSD format. 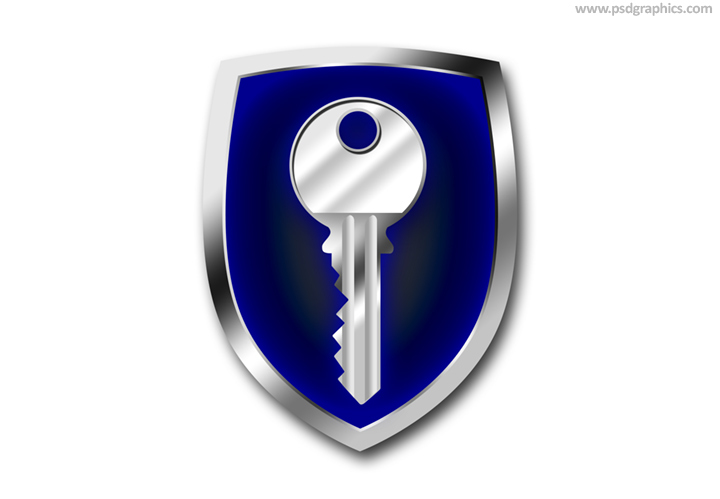 11 queries in 0.132 seconds.